WAS £399 NOW ONLY £275. 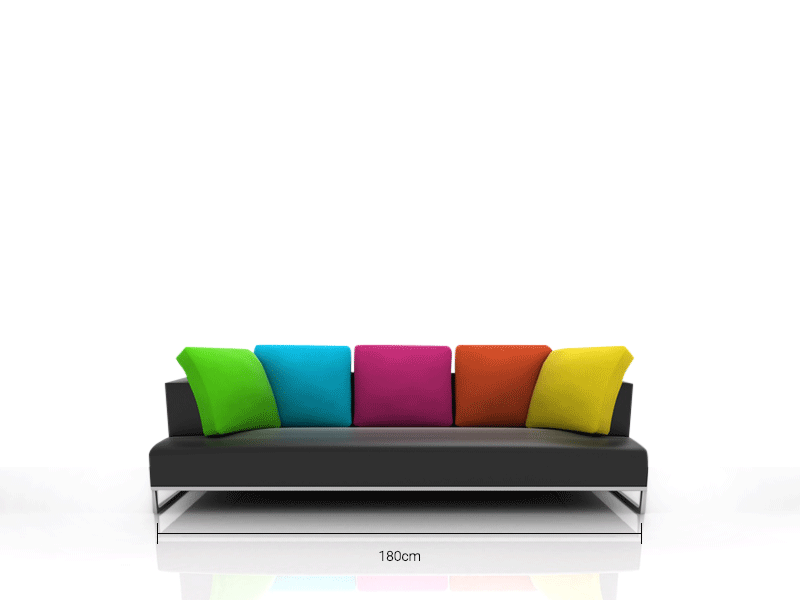 Brilliantly colourful statement piece, created to enhance any environment. Deeply textured, reflective and bold. Playfully experimenting with with scale and colour, this painting invites us to re-evaluate the micro world and our interactions with it.